I talked about part 1 of my trip to Mallorca, here and all of the amazing things Palma has to offer. It's such a vibrant, fun, and youthful place to be. 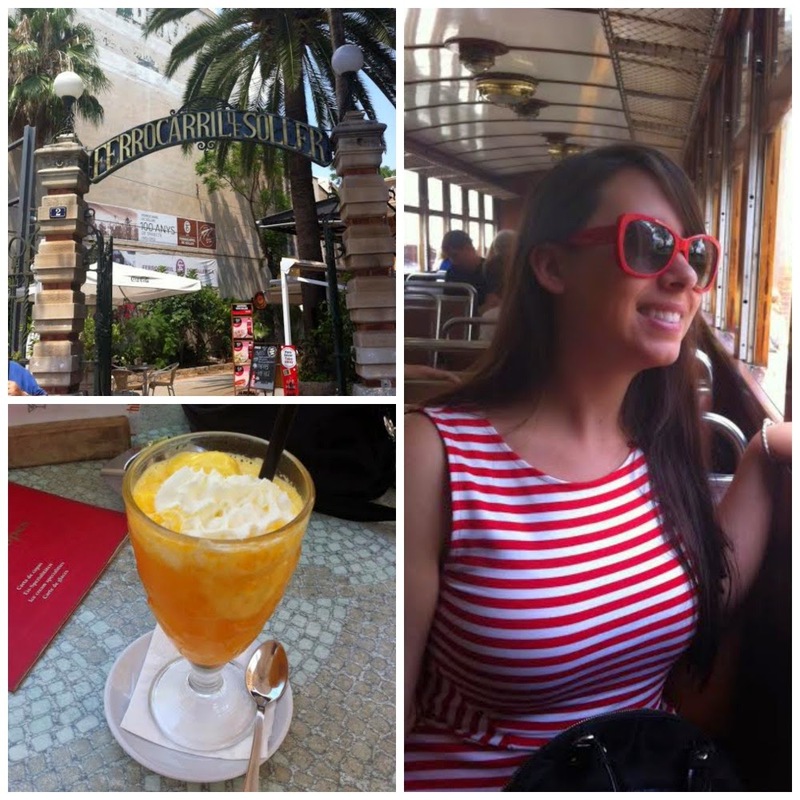 It was perfect for a girl's trip. But by day 5 you start to run out of money and all that partying starts to catch up with you. So on the last day of our trip we wanted to do something relaxing and get out of the city. 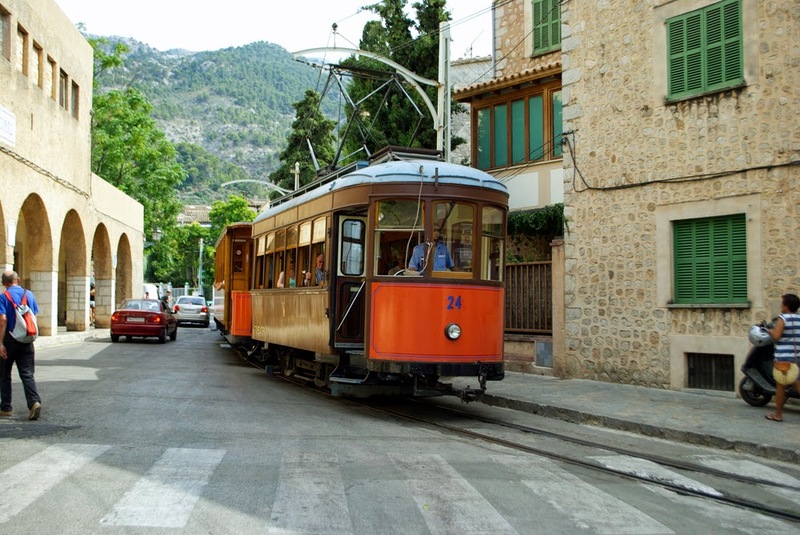 Our host on Airbnb told about about the nearby town of Soller which is on the north-west coast of Mallorca and how you can get there from a vintage train. 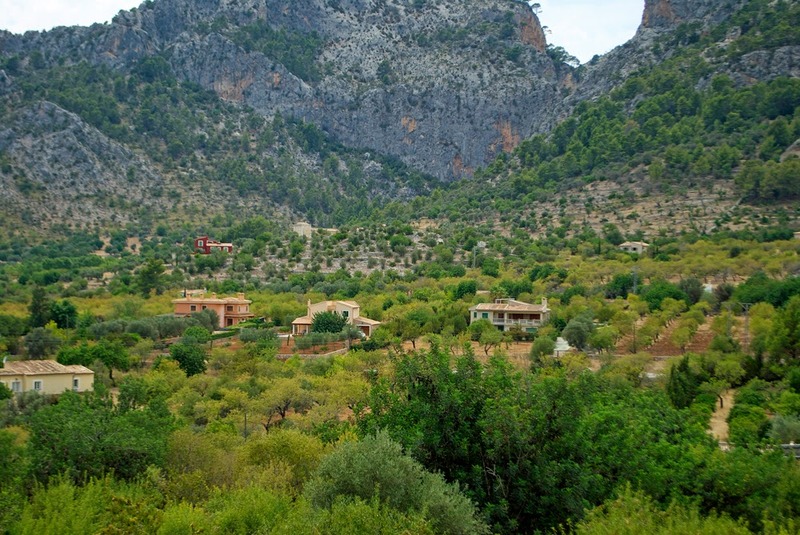 We were sold on that idea and I was excited to get to see some of Mallorca's countryside. We headed to the train station which was near the Placa de Espana. You don't actually go down to the main train station but you head to a smaller one right next door. 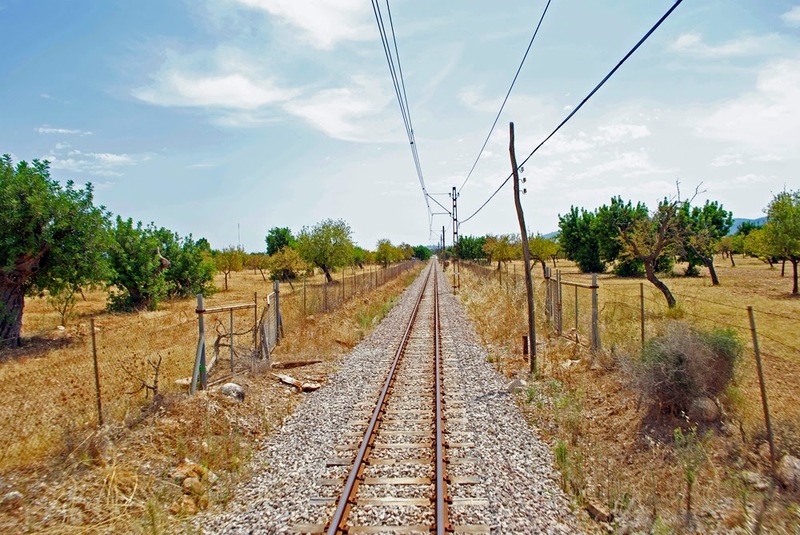 Trains leave from Palma about every hour. You can buy a single or return. We bought a single ticket for about 12 euro and then took the bus back to Palma later on. 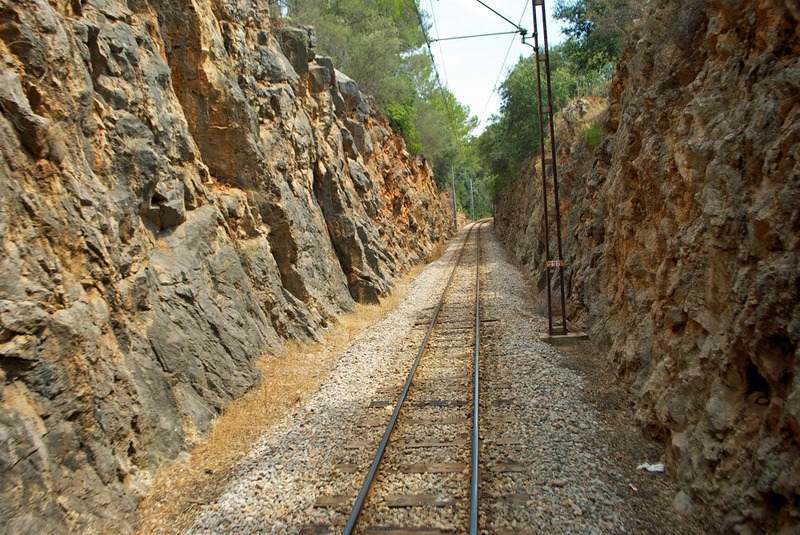 The train ride to Soller was about an hour long and you don't really need to see the same thing on the way back. The bus back is only about 20 minutes and about 2.30 euro. The train ride there is relaxing and enjoyable. 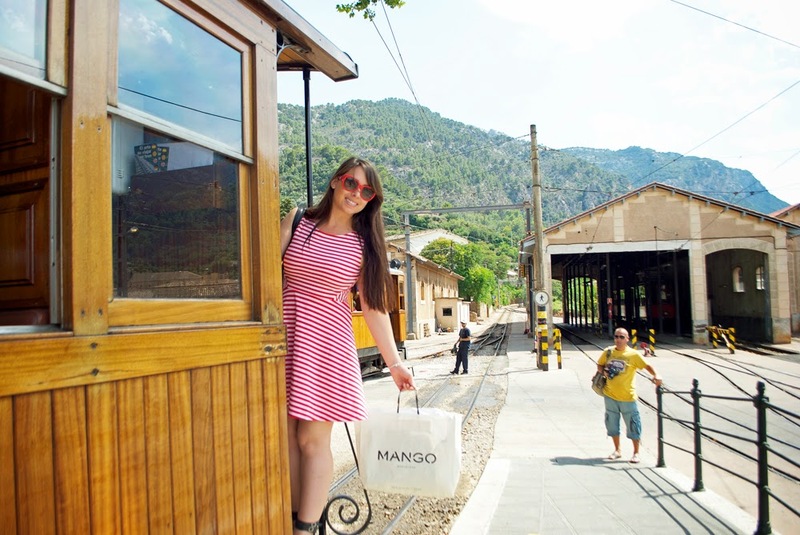 The weather in Mallorca is great and the open air train ride was the perfect thing for our last day. 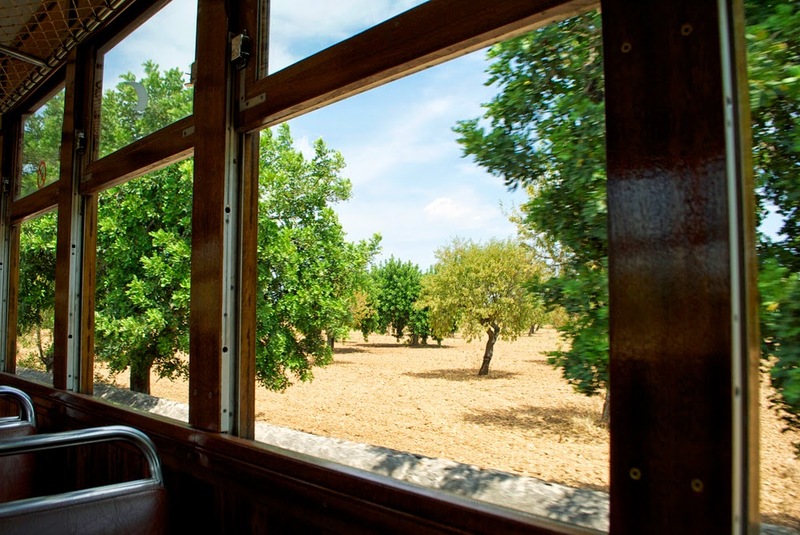 We spent the ride looking out at the orange groves and scenery, getting some fresh air while checking out the caboose (is it still called that? ), and snapping pictures of everything! 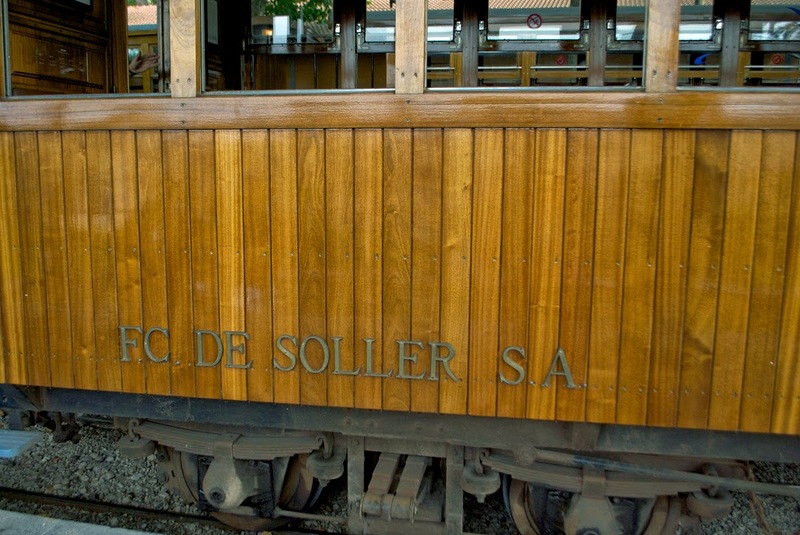 By the time we got to Soller, we were ready explore. 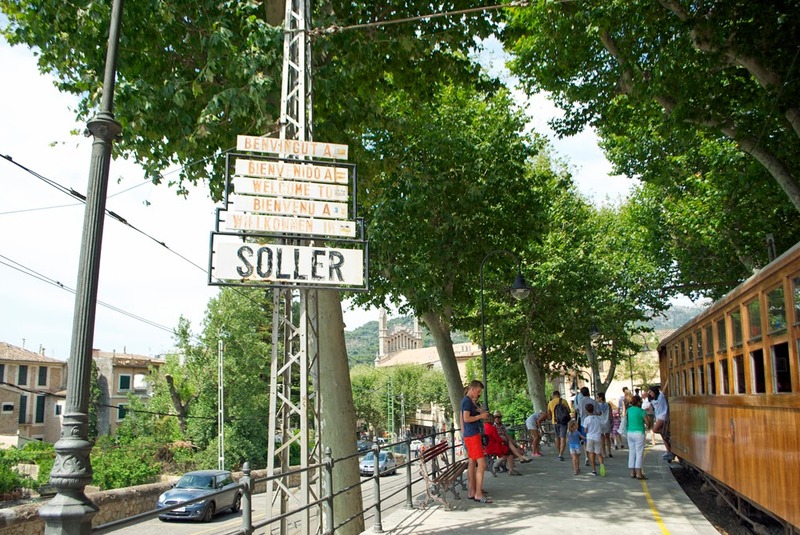 Soller actually isn't that big we found out. 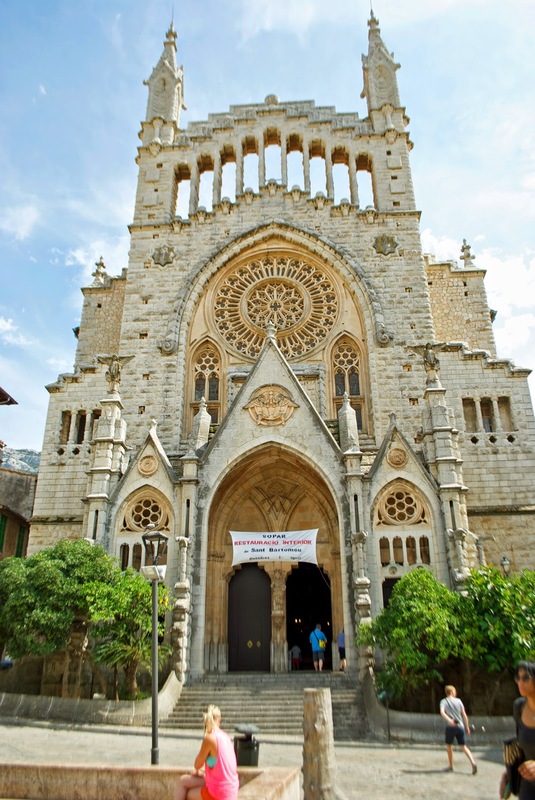 Once you get there, there is a center with a bunch of restaurants, a few shops and the stunning cathedral. After checking out the inside of the cathedral which is mostly Baroque, we did a little bit of shopping. 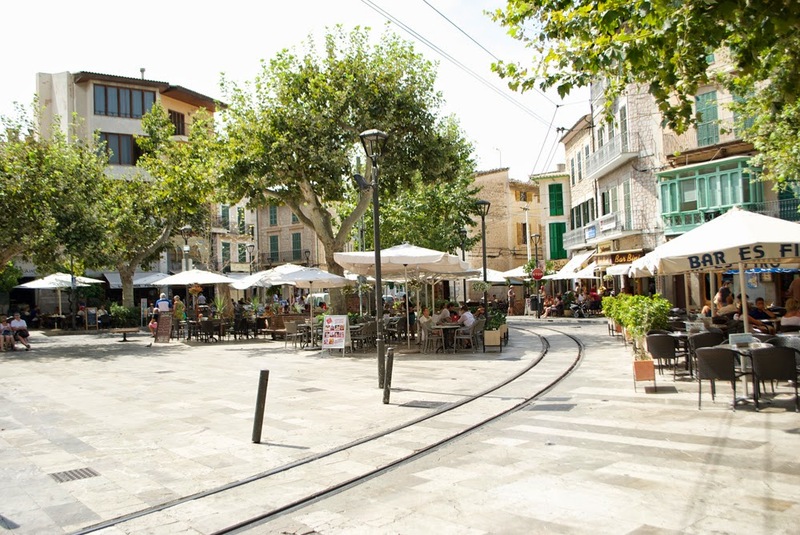 They have some beautiful jewelry that I purchased, stuff like orange marmalades, and even a mix to make that delicious allioli sauce that I tried in Palma. We had lunch at one of the restaurants and I ordered something called an Orange Soller which is basically an icecream float in orange juice. 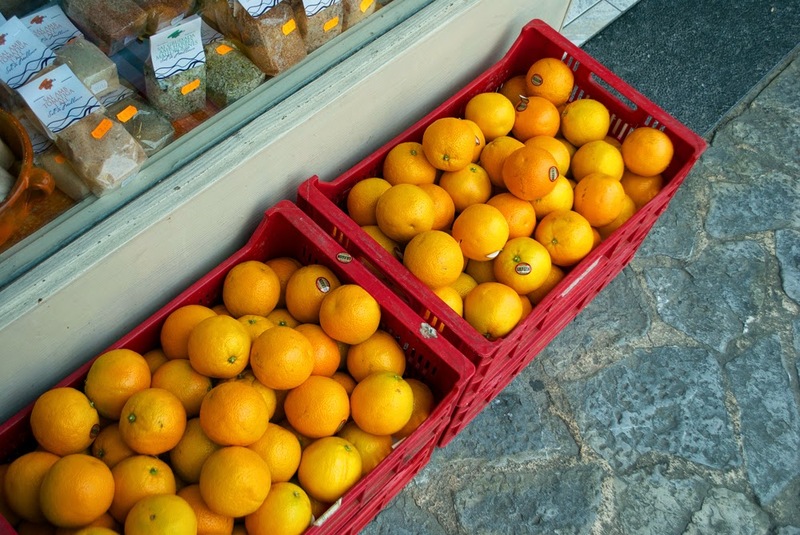 Soller is known for their oranges. You can have a seat and watch the trams that go right through the center. I didn't know this at the time but if you take one of those trams that go through the center, it takes you to a Picasso museum. Might be worth checking out. 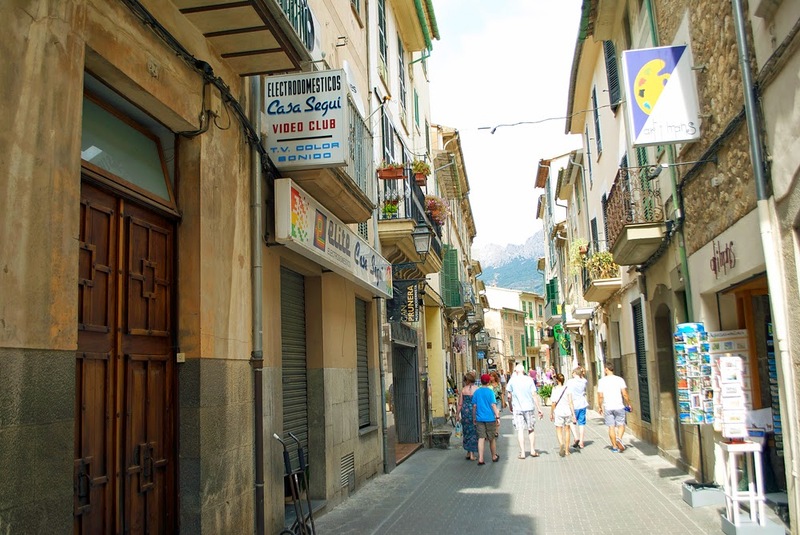 Also, Soller has some great beaches, but we didn't get out that way during this trip. 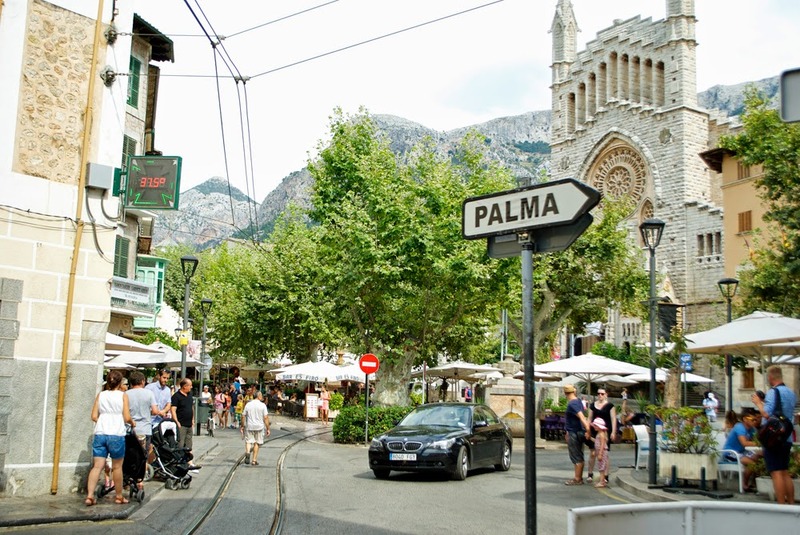 We spent a few hours in Soller and then headed back to Palma. It was a wonderful day trip and I'd suggest going there if you have more than a few days in Palma like we did. 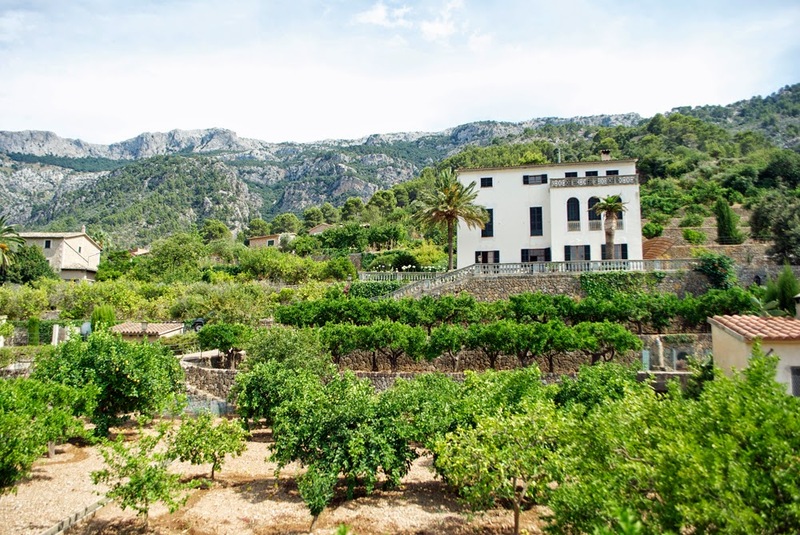 Besides Soller, there are a lot of other recommended places to go outside of Palma, like Deia and Portixol. Spain was in my top two places I had to see this year (the top place being Iceland and i'll get to that in a future post) and I'm going to try to go one more time next year, maybe to Alicante, any thoughts? This was actually my third trip to Spain this year and I think that in many ways, Mallorca was my favorite. If you have the chance to go, then go! 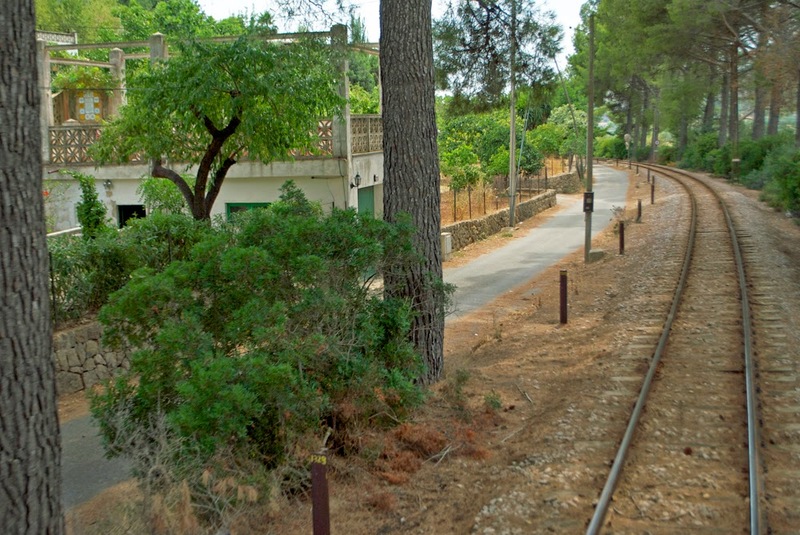 Ever been on a vintage train, ever been to Mallorca? Tell me all about it. What fun! 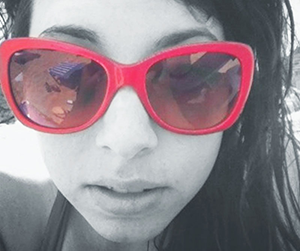 You are clearly having the time of your life on all these trips! Thanks for sharing at Fridays Unfolded! I rode on a vintage train once in Iowa (USA)! I loved riding through the corn fields and breathing in the fresh air. I haven't yet been to Spain but your post makes me want to visit. Soon I hope! Day trips are the best. I did a little day trip from Barcelona when I was there and found gorgeous little towns along the coast. Iceland was my number one place to visit this year! I bought a plane ticket for November! So exciting. I can't wait to see what you think of Iceland. How gorgeous, what a lovely day trip out. My trip in a vintage train was sort of the antithesis of your train ride in sunny Mallora. Mine was in an old train used by gold miners during the Yukon gold rush. 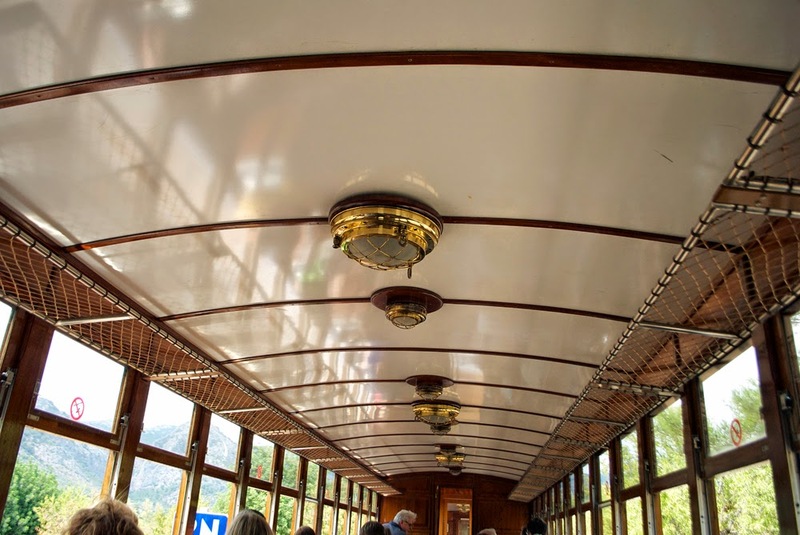 The train went from Skagway, Alaska on the coast up to Whitehorse in the Canadian Yukon. Sounds very scenic. I bet Alaska is beautiful! I'd love to see the Alhambra. 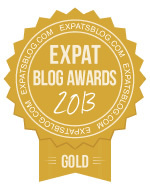 I want to show my husband an amazing place in Spain. This looks like you had such a great time! 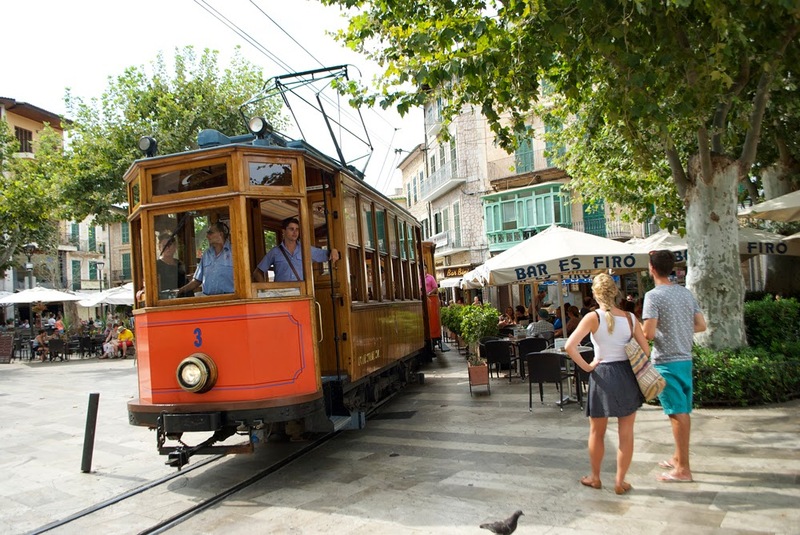 I've never been on a vintage train or to Mallorca, looks like something that should definitely be done! Amazing pictures. Oh wow, that looks lovely. I love taking small day trips outside of big cities. It's good to get away from the busy-ness and see something new without any crazy stress. 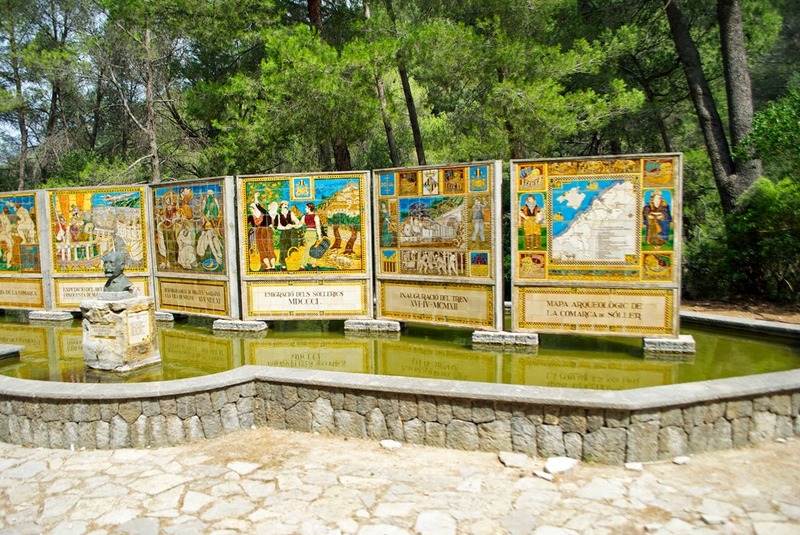 Great pics and some like a wonderful trip. I love train trips, but in the US we don't seem to value that mode of transportation very much. I know! I wish we would get better with public transportation in America. 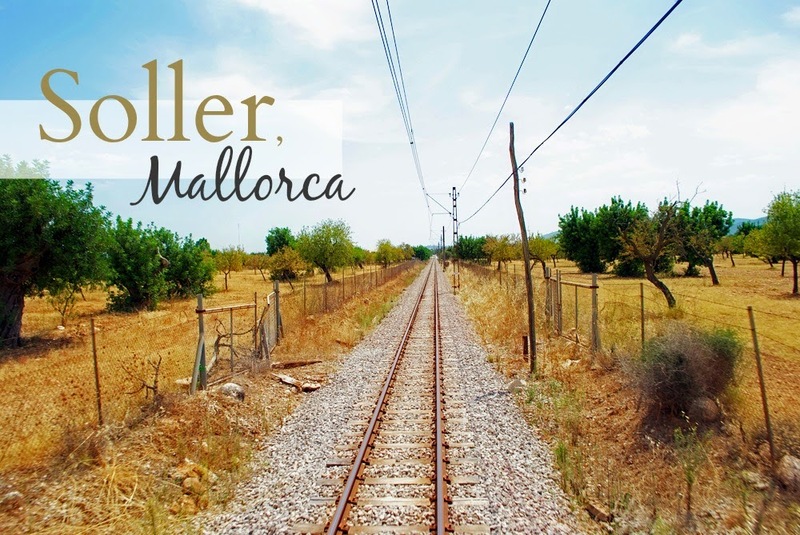 I have never been to Mallorca (or on a vintage train that cute!). 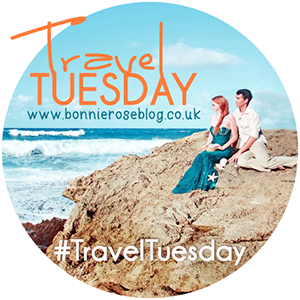 Honestly Spain hasn't always been on my priority list but so many raves from Travel Tuesday has me changing my mind! Beautiful photos.